Full-bodied and complex with just a hint of spice. Berry-like African and mellow Indonesian meet in perfect harmony. 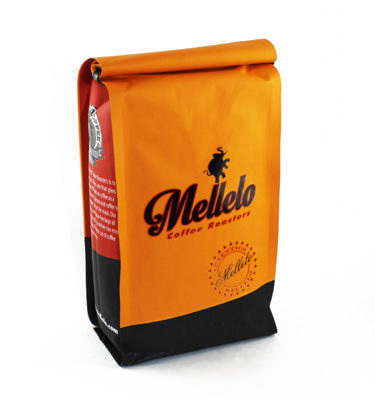 From the world-renowned Antiqua region, this coffee is rich, full, nutty and sweet. 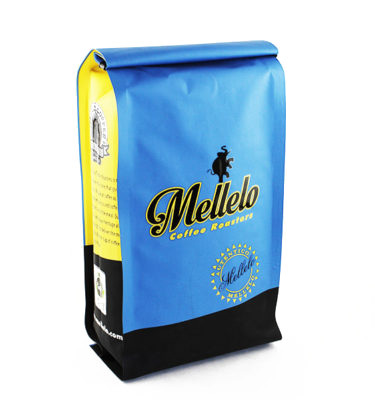 Smooth, complex, full-bodied, rich and slightly sweet with nuances of sugar and green apple. Crisp, Clean and refreshing. Hint of dates, orange and hazelnut. Hints of blueberry, medium body with a pleasant dry snap. Great any time of the day. 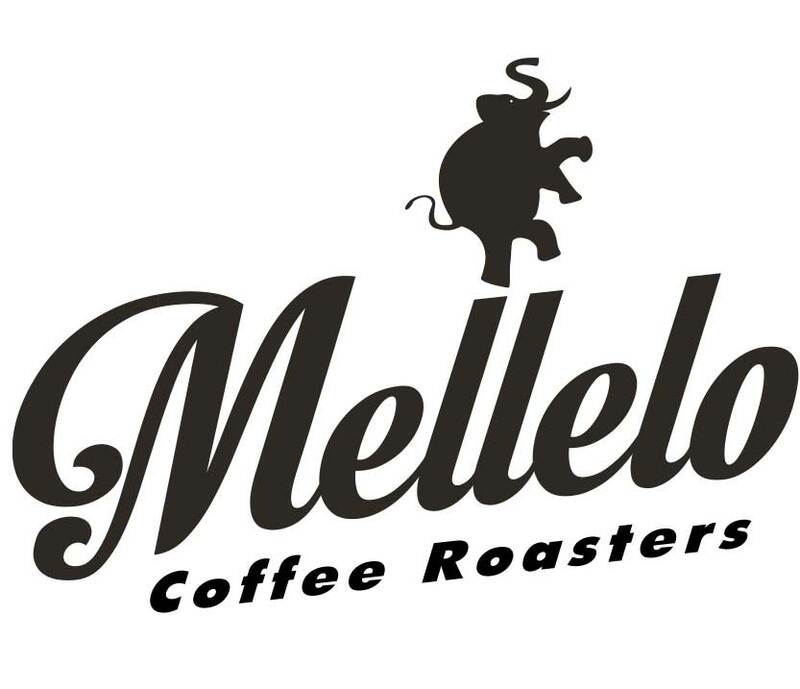 © 2019 Mellelo® Coffee Roasters. Website design by Creative Marketing & Design.